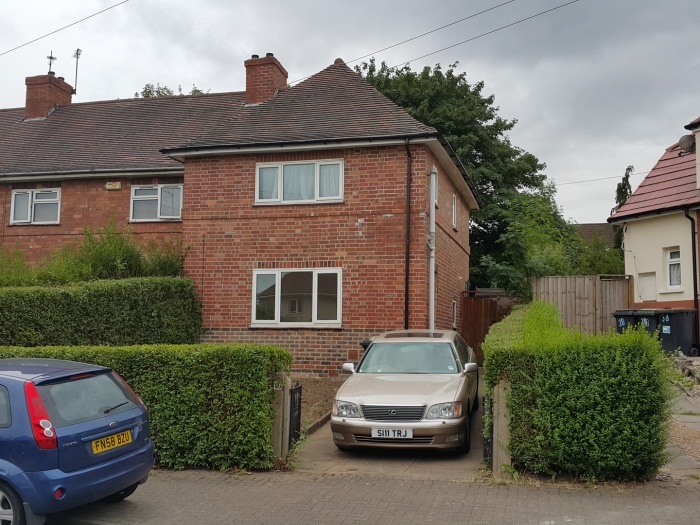 Jillings Estates are pleased to offer a three bedroom semi-detached house in Beeston, this family house has been redecorated throughout, has a new lounge carpet and would make an ideal investment property or family home. 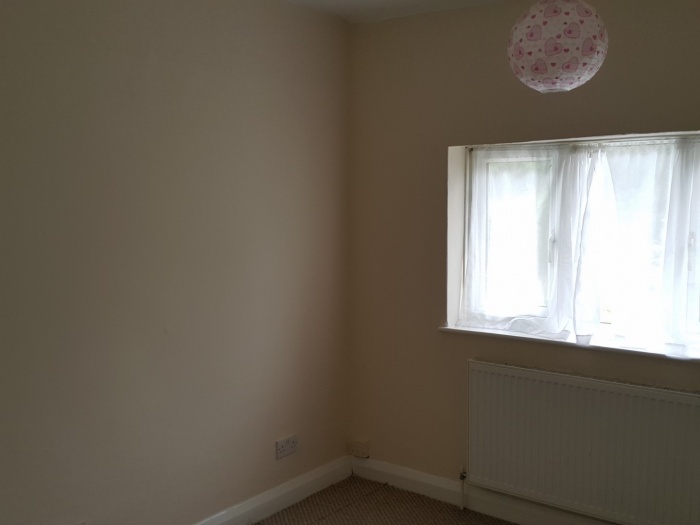 A damp proof coure has recently been fitted and the property repointed. Fitted with wood laminate flooring and having a single radiator, a dog-leg staircase rises to the first floor where there is access to the loft space. 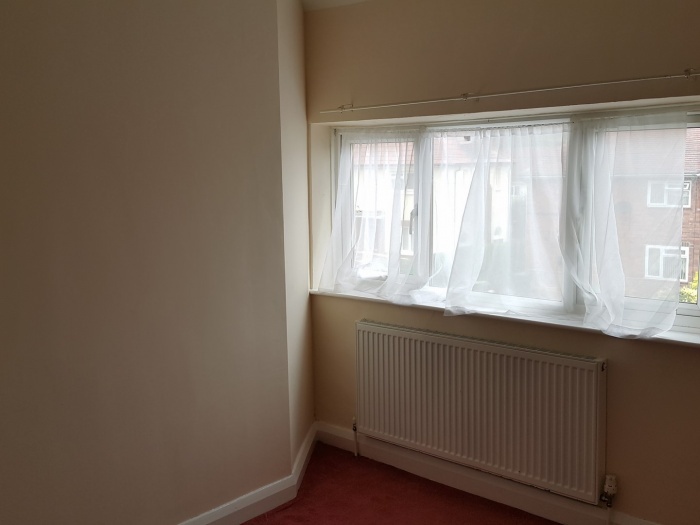 With a uPVC double-glazed window to the front aspect, newly fitted carpet and a radiator. 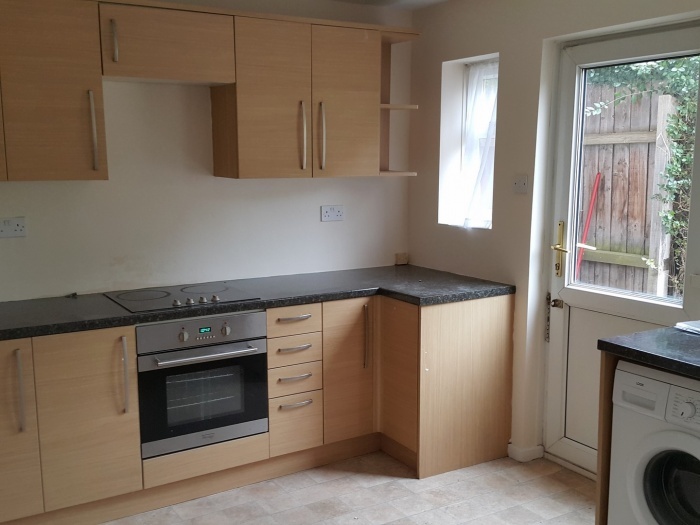 There are television and telephone points and a door leads through to the kitchen. Fitted with a range of wall and base units in a beech finish with a contrasting black granite effect laminate worktop with tiled splashbacks. 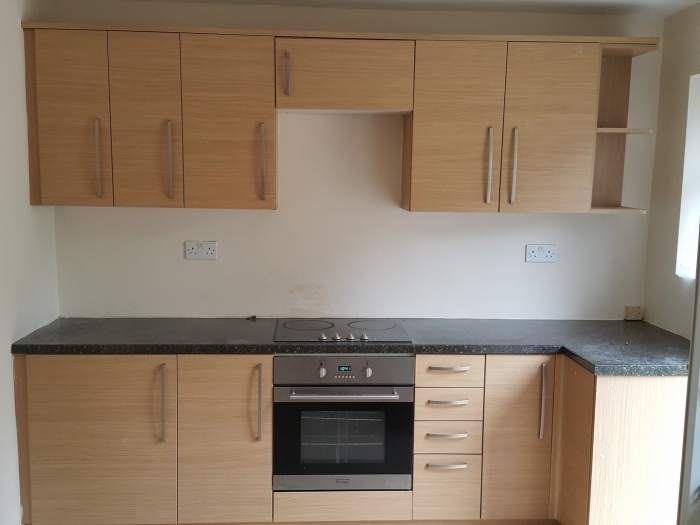 There is an integrated single oven with a halogen hob, and plumbing for a washing machine, a uPVC window and door leading out to the rear garden. There is a walk-in shelved pantry with a small double-glazed window and an electric light. 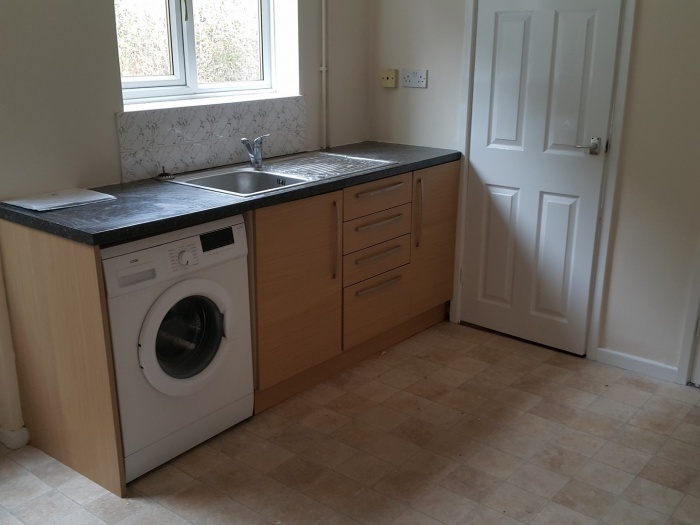 Off the kitchen, the utility room houses the gas central heating boiler and has a uPVC double-glazed window and space for a fridge-freezer. Situated at the front of the house and having a uPVC double-glazed window, television point and a double radiator. 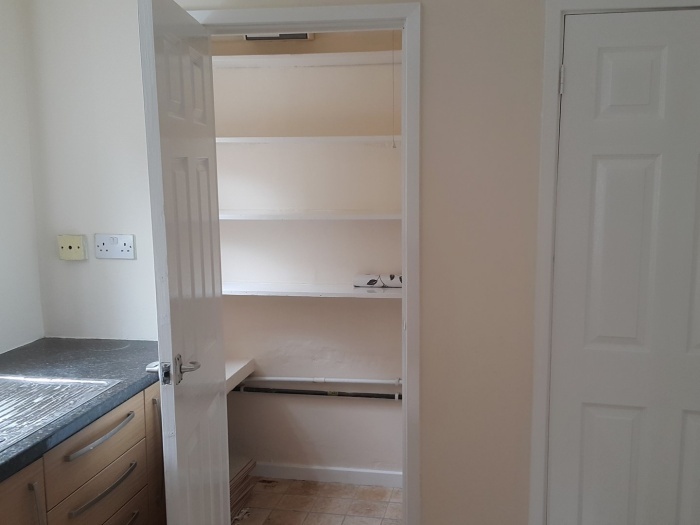 Fitted with a built-in cupboard and with a uPVC double-glazed window looking out over the rear garden. 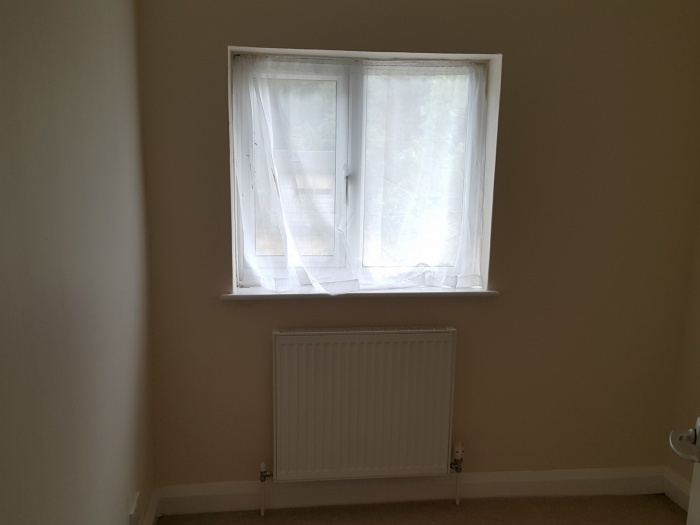 A rear bedroom with uPVC double-glazed window and radiator. 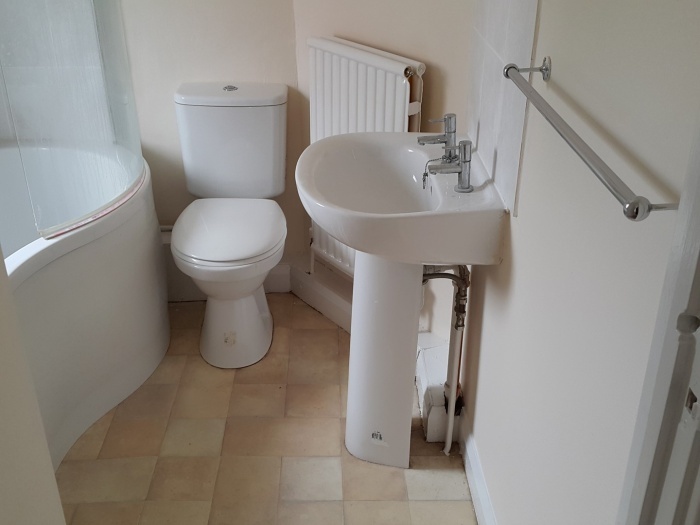 Fitted with a white suite comprising of a P-shaped bath with a shower over, a pedestal basin and WC. 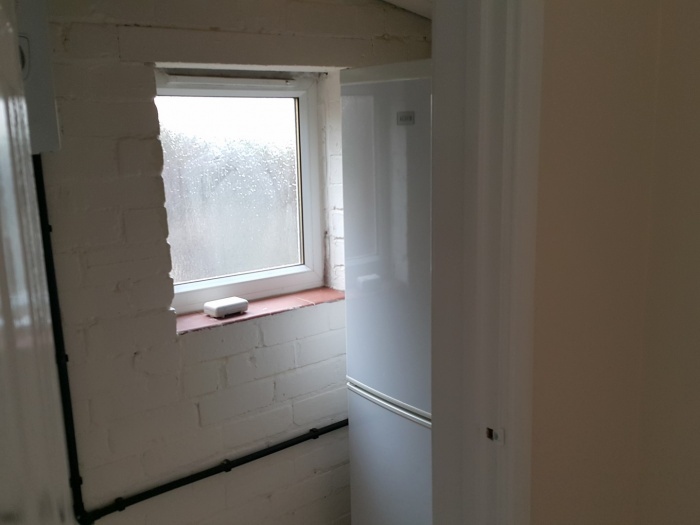 There is an extractor fan, vinyl flooring and a uPVC window with frosted glazing. To the front of the house is a double gate leading to the driveway and a lawned garden with hedges. 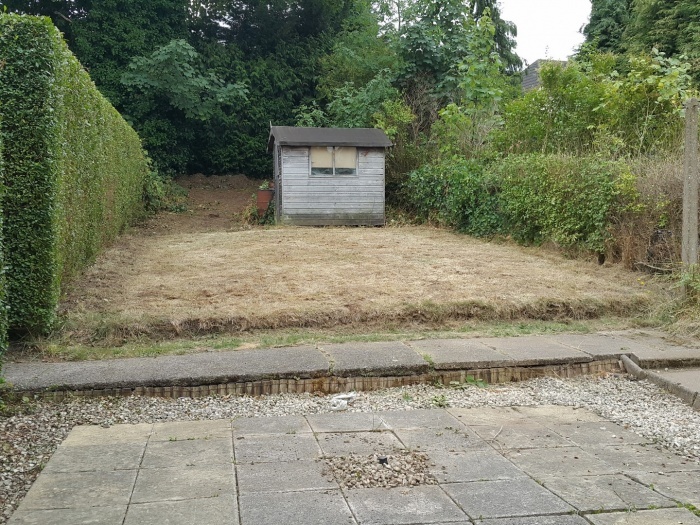 A gate leads through to the large enclosed and tiered rear garden which has a patio and gravelled area, lawn and a shed. 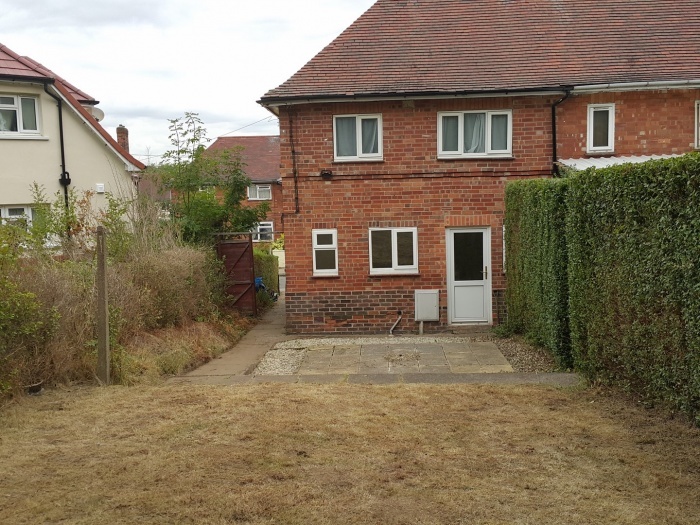 There is a right of way through the garden to the neighbouring property.